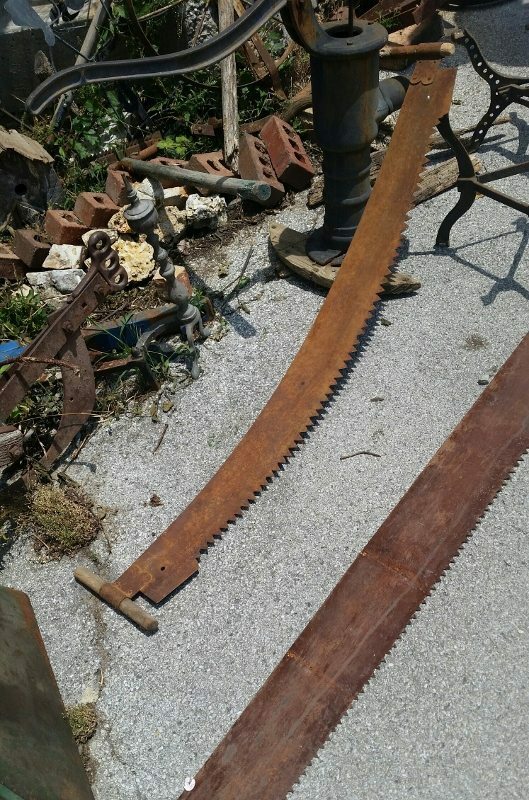 On our recent trip to GA, I found this awesome old tree saw. 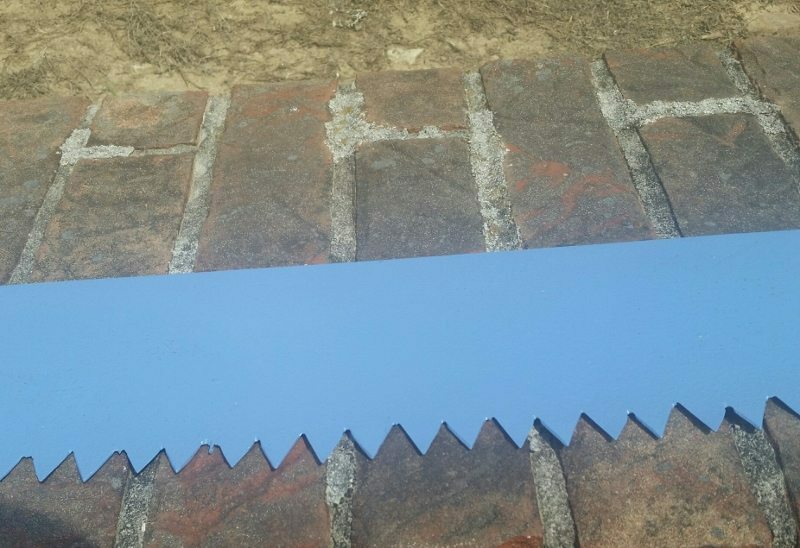 The saw only needed some sanding and paint to clean it up a bit. 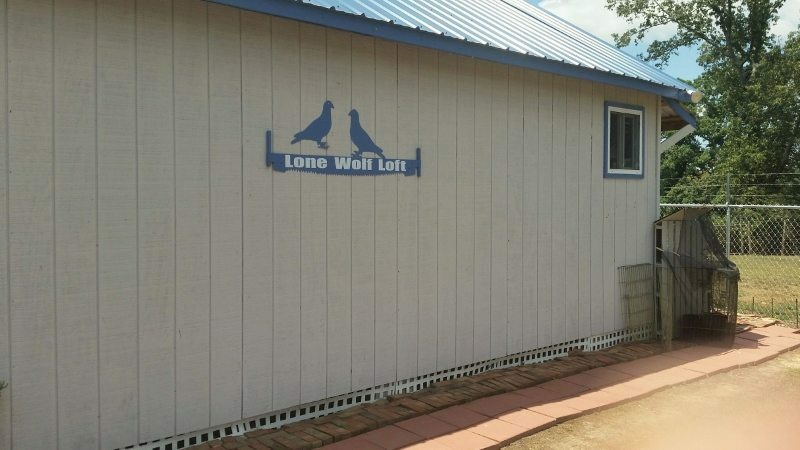 After adding some lettering, the end result is exactly what our pigeon loft needed. (Pigeon houses are called lofts as the first pigeon houses in England were kept on the upper level of homes – the lofts.) 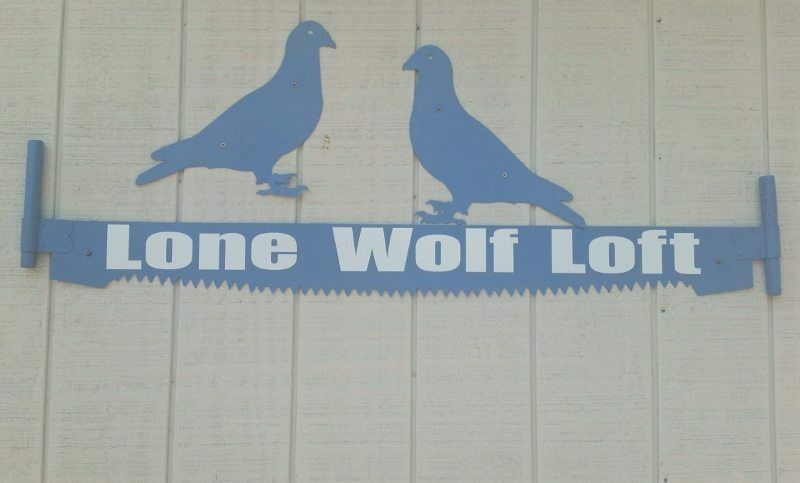 We wanted the sign to be easily read from the road. 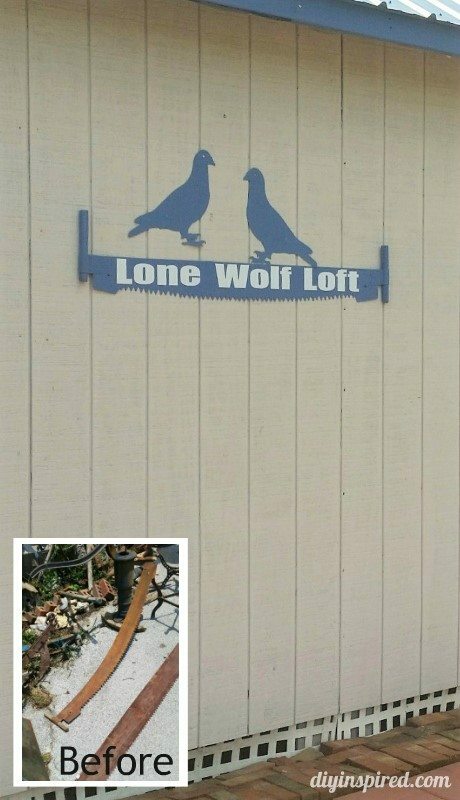 Repurposing this tree saw into signage for our pigeons meant looking at what the saw COULD become rather than accepting what the saw WAS meant to be used for originally. Even from a distance the saw makes a nice addition to the loft!